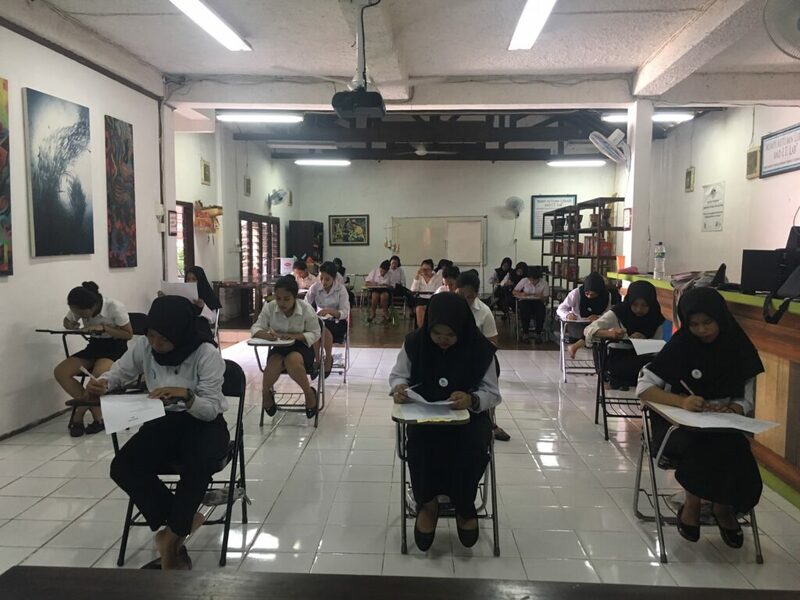 As part of their curriculum, Bali WISE students have their final exam. Final exam is to measure student abilities in theory while they learn the lessons from the teacher. For 3 months they’ve been studied in Hospitality Industry. They have to possess the Hospitality subject before they have their job training in 5 stars Hotels. 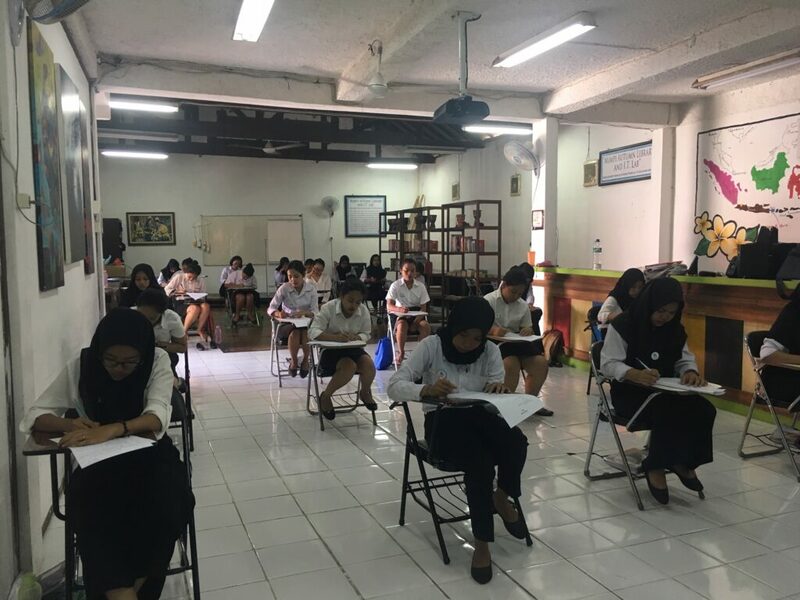 Today is the third day, the students would be having the final exam for a week with all the subjects, today they have Front Office exam, as we know Front Office plays an important role in Hospitality Industry. Hopefully this knowledge will provide a great foundation for their future job prospect.